Introducing the world’s first modular workflow for on-site additive metal manufacturing. 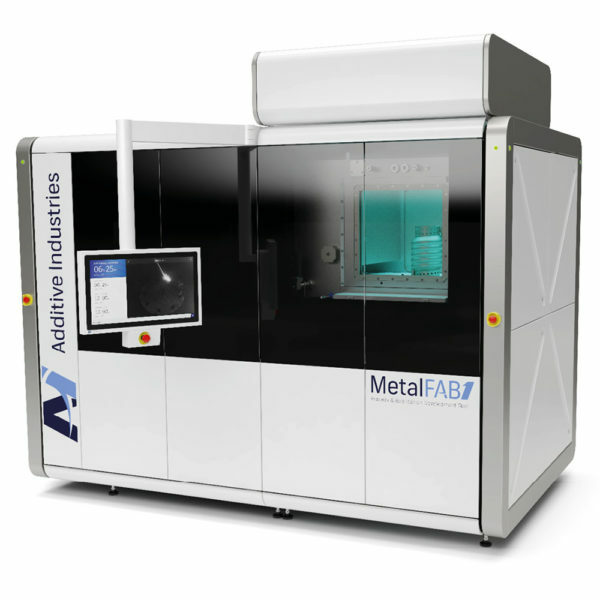 Additive Industries MetalFAB1 delivers predictable, repeatable results on a grand scale. Its fully-integrated process grows in time with your business, thanks to its revolutionary, extensible design. Developed for high-end industrial applications, and particularly suited to the automotive and aerospace industries, MetalFAB1 features an entirely hands-off build process, with support for the simultaneous use of multiple discrete materials in a single production cycle. Integrated robotics handle initialisation, material supply and dismounting the finished part so that operators need never come into contact with loose powder. 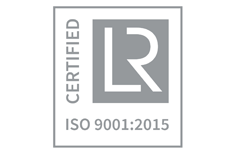 This makes it one of the most versatile and safe metal 3D printers on the market today. MetalFAB1 takes a modular approach to the iterative metal production process, allowing you to maximise the return on your initial investment through the addition of bolt-on features that meet the needs of your growing business. 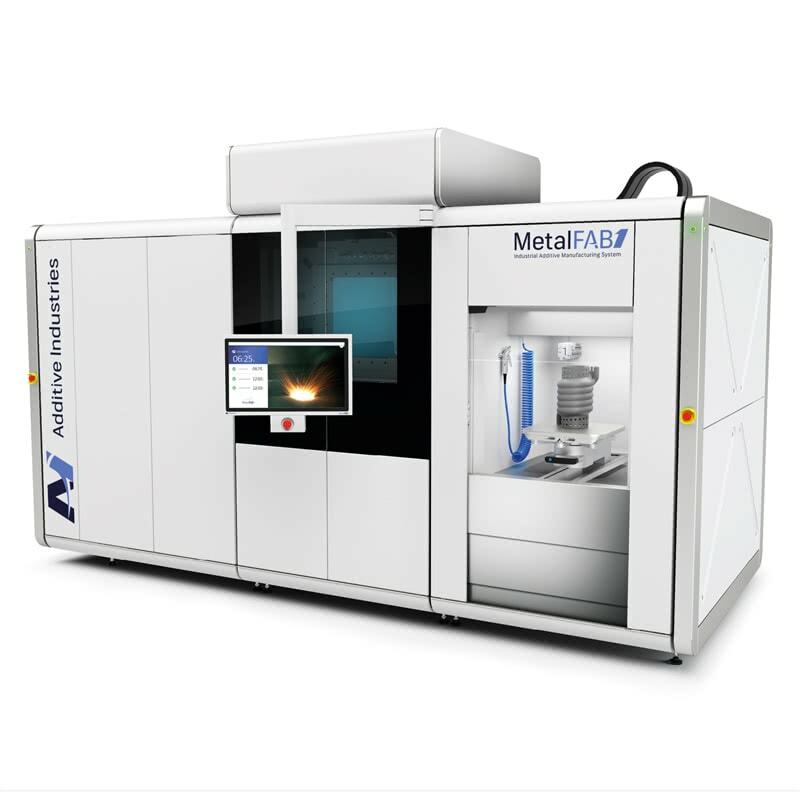 With dual build chambers, multiple lasers and storage modules for holding completed parts until they are ready for removal, MetalFAB1 offers full automation, along with remote, online monitoring and management through the Additive World Platform. Designed for use in the most demanding industries, MetalFAB1 features an oversized build chamber capable of producing 420 x 420 x 400mm parts to exacting tolerances. The Additive World Platform allows you to monitor and manage the complete MetalFAB1 production process from end to end, however many modules you have added to the base hardware configuration. 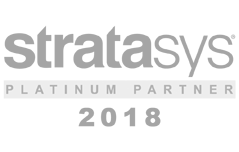 As a multi-faceted software solution, the Additive World Platform is a repository for your part designs, whether CAD- or CAM-derived, offering full version control to ensure only signed-off work is sent to production. MetalFAB1’s expansible design is unique, allowing you to grow your investment over time, in sync with your business and customer base. Start with the Process & Application Development Tool to prototype your parts, then add automation, multiple material handling and other advanced features as and when required. MetalFAB1’s open platform is uniquely upgradable to future proof your investment. Even the core Process & Application Development Tool has been designed with an eye on future-proofing. Optional additional lasers, fully automated material handling and post processing tools for heat treating finished parts reduce the need for operator input while maximising throughput. 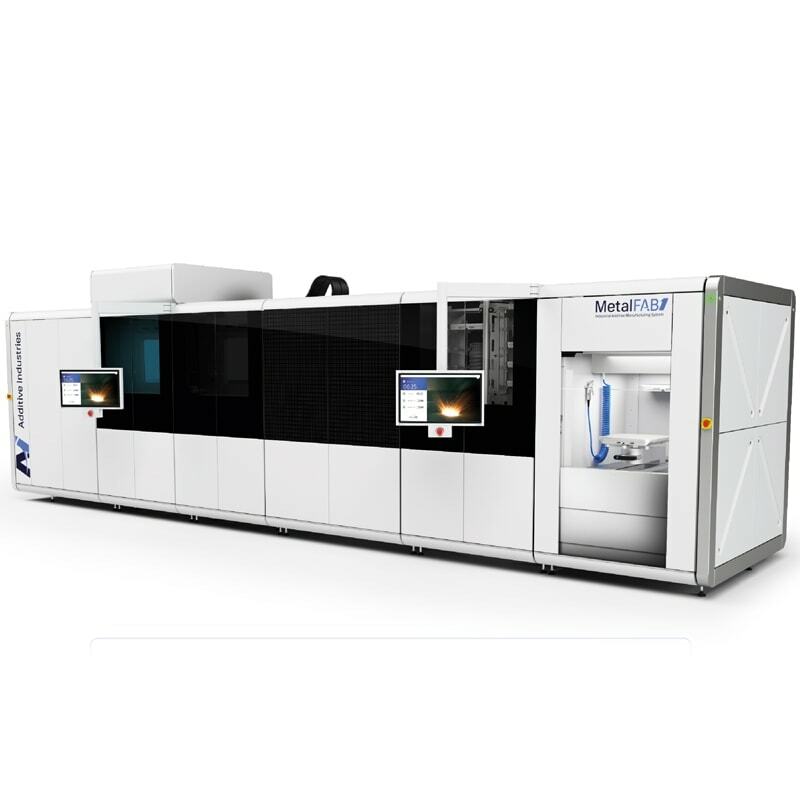 At the upper end, MetalFAB1 Productivity is a fully automated system comprising the Process & Application Development Tool and a range of additional modules. It represents the ultimate in metal printing technology. Tailored to facilitate the production of specific parts, it allows multiple models to progress through the build process in sequence. In the back office, the Additive World Platform plays a key role in customer management, cost price calculation and scheduling jobs, courtesy of planning and preparation modules that fully support the requirements of a commercial print bureau or production house. As active development continues, the Additive World Platform will go further, fully integrating with 3DSIM to facilitate in-depth part development and analysis.